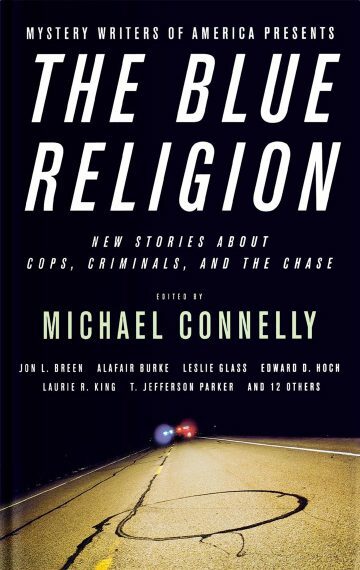 Mystery Writers of America presents a high-quality anthology of 19 original stories tabout riveting showdowns between cops and criminals., from the sordid mean streets, depicted in Persia Walker’s powerful Such a Lucky, Pretty Girl, to New York Times bestselling author Michael Connelly’s grim Harry Bosch investigation into a young disabled boy’s death, Father’s Day. From Hawaii at the turn of the twentieth century to the post-Civil War frontier, from smoggy Los Angeles to the woods of Idaho, these gripping stories trace the perils and occasional triumphs of lawmen and -women who put themselves in harm’s way to face down the bad guys. Some of them even walk the edge of becoming bad guys themselves. You have a free book waiting for you. Get it today!